With Art being one of the most popular field has touched people and things from all around the globe. 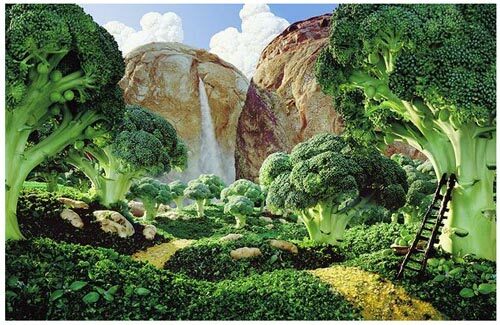 Who would have thought that even in Food there would be enormous works of art? 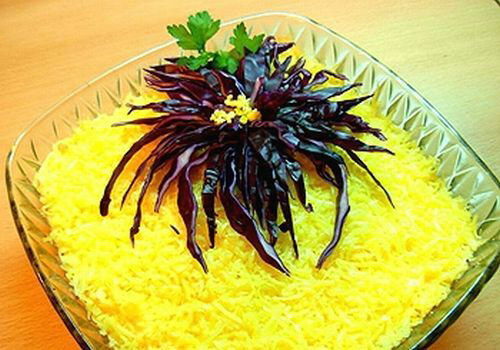 Eventually, there are plenty and to stir up your appetite today, also to make you crave for both food and art, we have rummaged the kitchens of the Web just to share with you beautiful and enticing food creations. 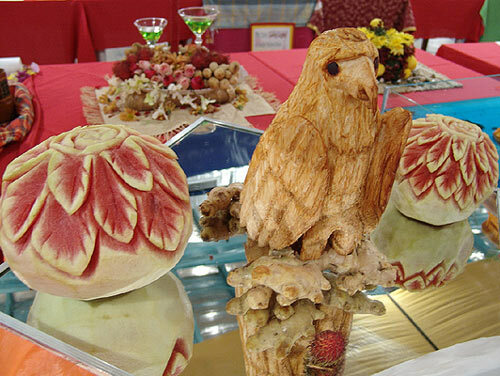 From the combination of fruits, fruit carvings, food structures and even food landscapes. Just name it and you’ll have it! 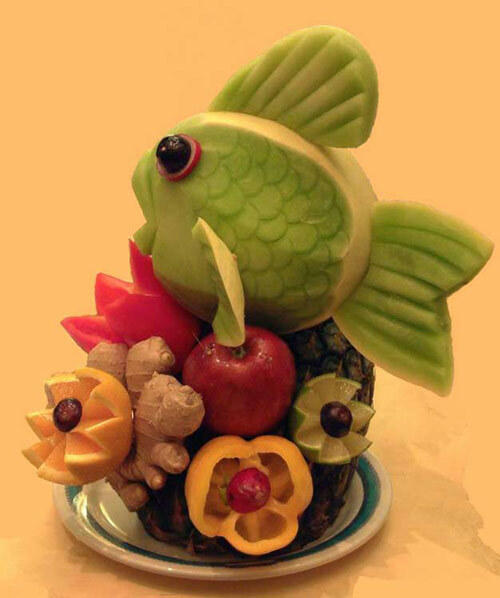 This Mouth-Watering Food Art Collection aims add beauty and diversion to the usual food preparation that we have. 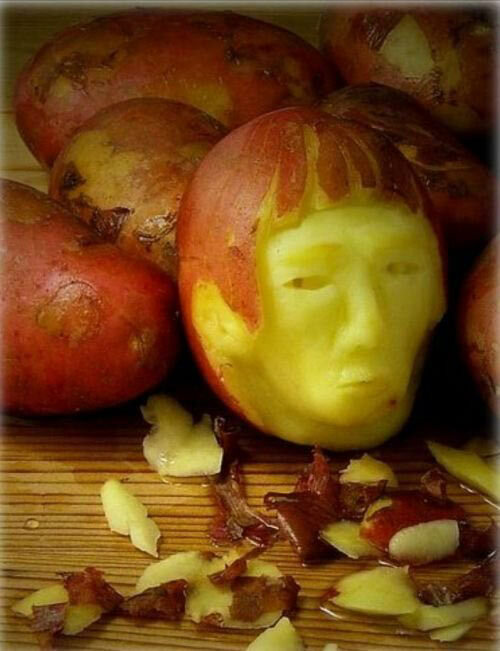 Just a proof that Creativity runs best once you have that power for art… then you’ll surely get full after browsing through this! 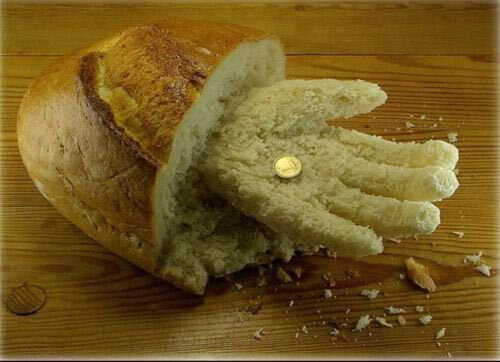 Food becomes more inviting when art gets to touch them. 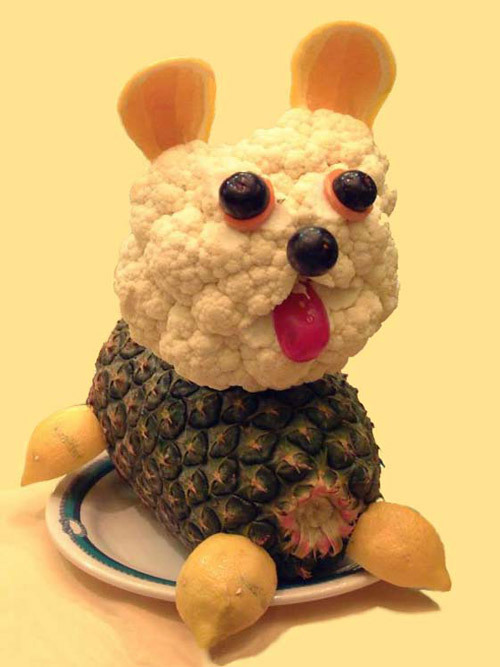 If all dogs were as cute and yummy as this, there’d never be any of them left. 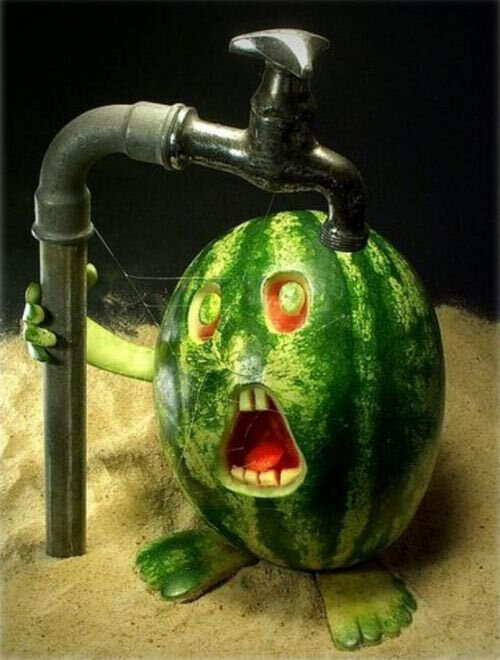 Look at how creative! 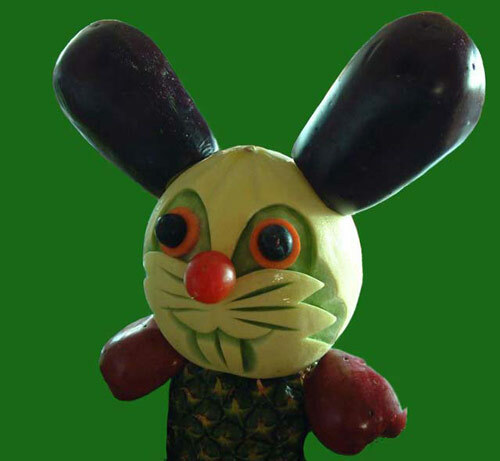 Fruits may even look as interesting as these! Real talent indeed is a blessing especially when you both know the perfect taste and the perfect look. 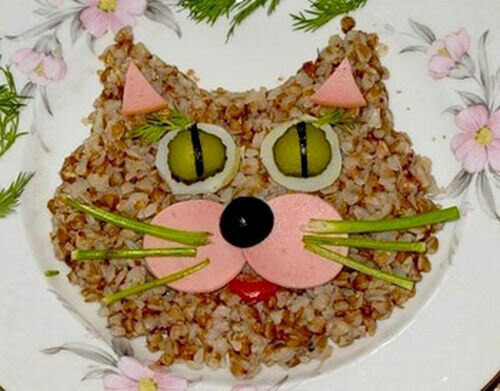 Imagine how an a simple food art can bring smiles to many especially kids! 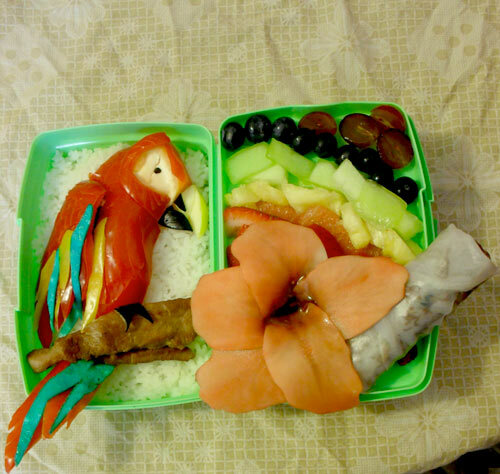 This strategy of making food look a lot of fun may work a lot for kids who doesn’t fruits nor even just veggies. 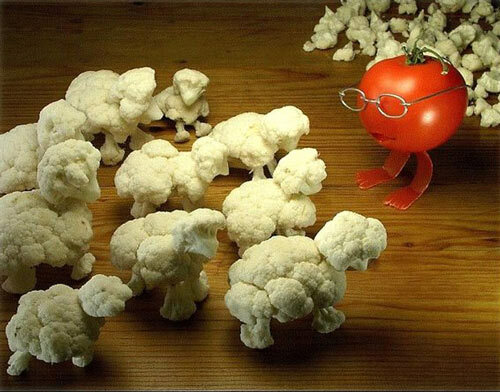 With all the creativity, one can really make a story out of an artwork but for sure, you never even thought of one like this… A tomato shepherd and cauliflower sheeps! 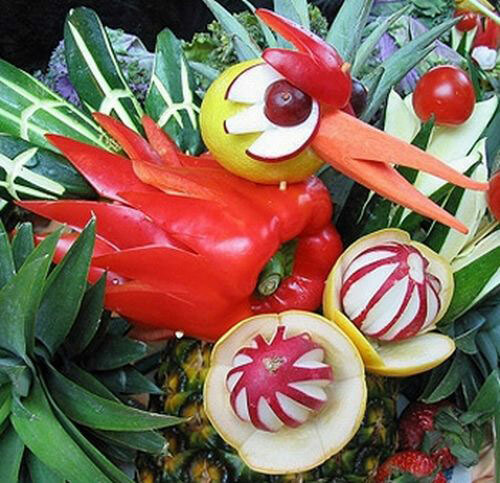 In artworks, first impressions are lasting and it is as true when it comes to food art! 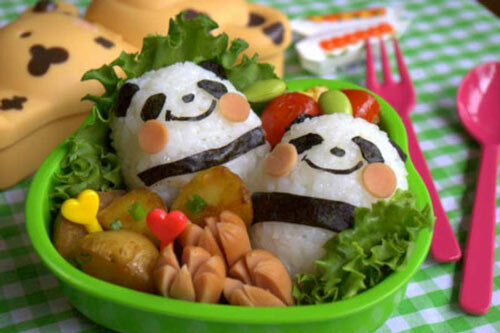 If there would be cute panda food arts everywhere, what a fun day would it be for panda lovers even when it would seem to be just rice! 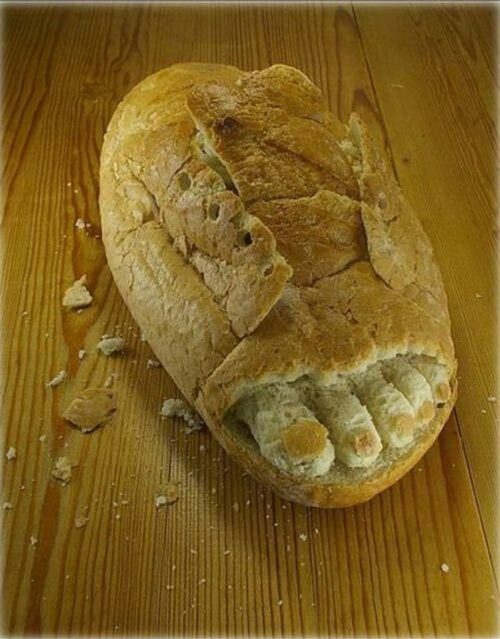 Food festivals really bring your appetite up and you creativity on the go! Experts get to do it really superb! Details are so amazing! 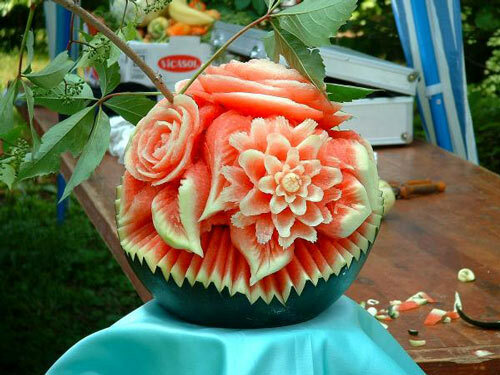 You’d first think it’s a floral arrangement before you finally realize it’s a yummy watermelon! 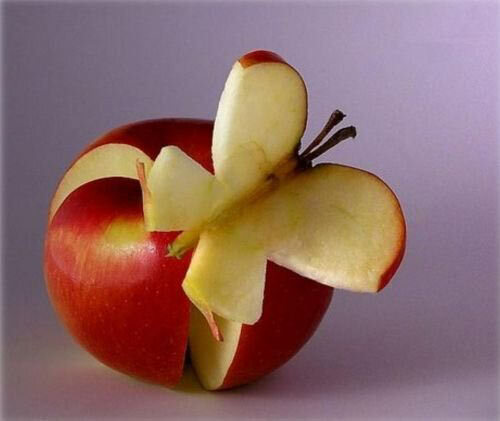 From one single food to convert into a beautiful butterfly resting place. 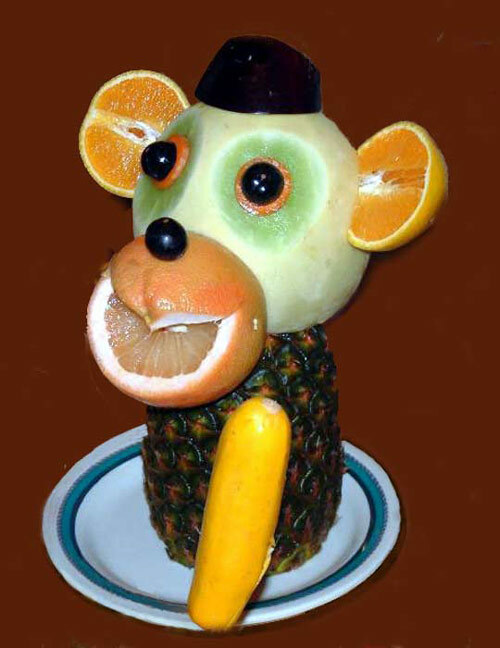 You’d always wonder what the artist was thinking when he made this masterpiece. It’s cool! 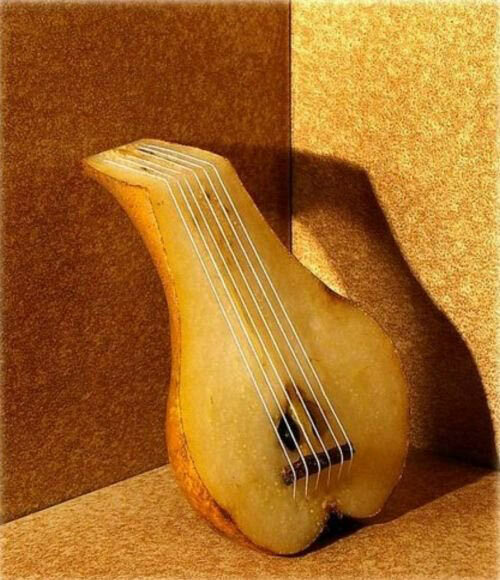 Even when it won’t really play a sound, you’d still be amazed at how carefully it has been done. 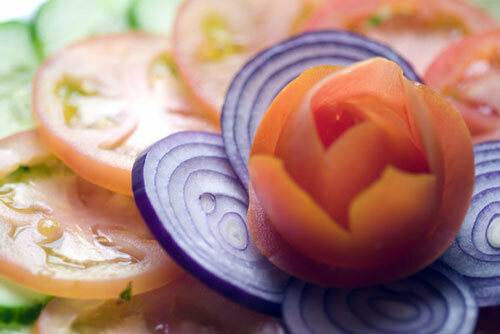 It’s in the heart of the artist and the mind to explore the thoughts to give life to an artwork in food. There are so many things you could actually express as long as you have one of the most artistic minds. 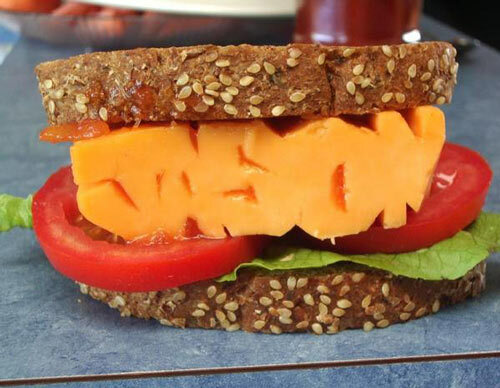 Just pair it with something plus a fruit where you can fully express the whole thought. 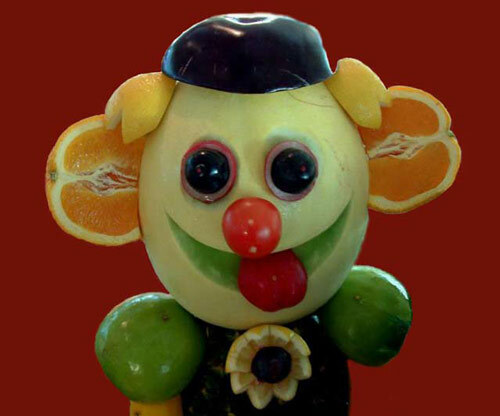 What makes it fun are the details and the creative way of presenting it. 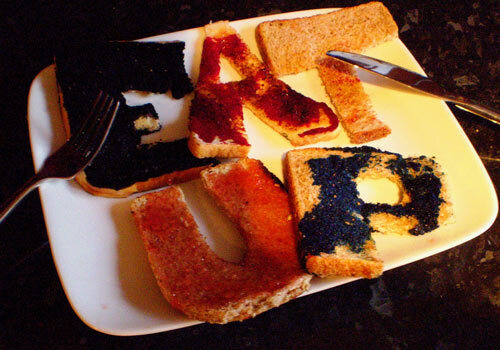 What fun would there be with food to expose that’s artistically designed. Even when it’s so yummy to finish this all off, you may just feel heartbroken when they’re all gone. 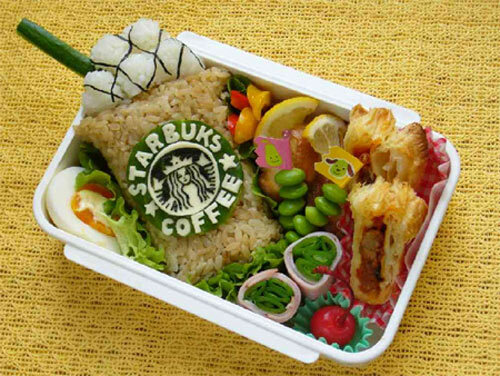 Make it even look like coffee and dish from starbucks! It looks so beautiful with all the colors and all the other details! 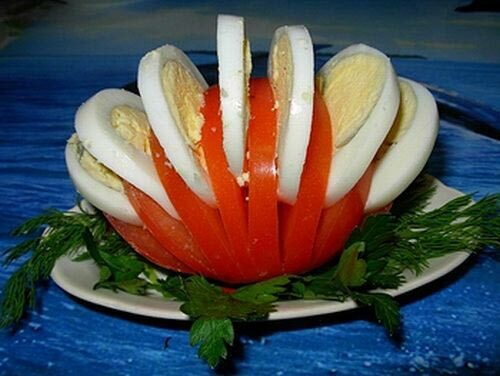 Even just tomatoes and egg may give a very yummy impression. 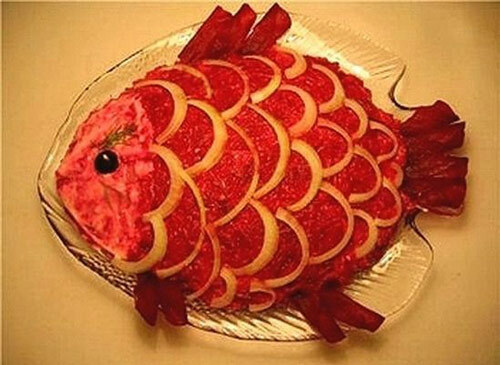 Fishes would still look alive even when they’re already cooked. 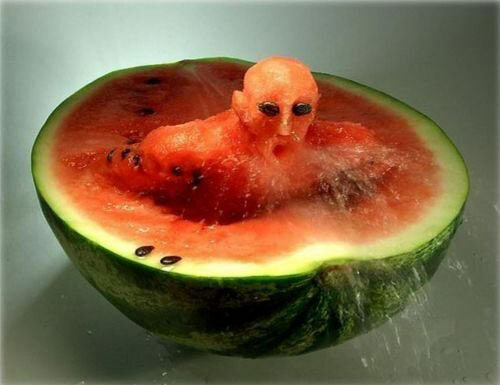 Art makes it possible. It could be plain and simple. An accent that takes it all adds the beauty more than enough. 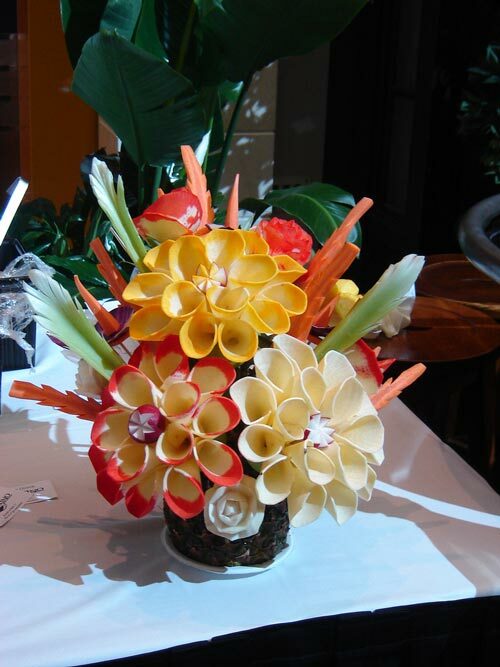 Flowers have usually been attractive being the subject of an artwork. It usually depends upon how you make it look noticeable. Just edible spices to make the whole meal look more appealing than usual. 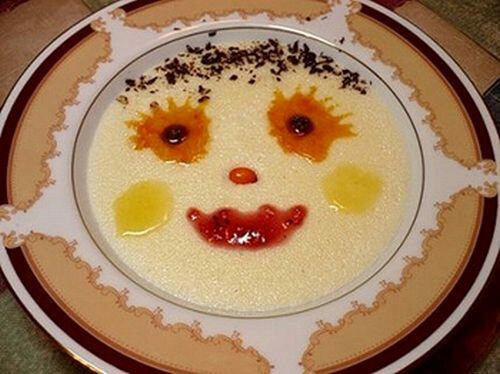 How more pleasing would food become when they’re smiling straight at you! Even when it looks like it tastes strong, the artwork does the inviting to try it. Dessert in style you’d love to taste for sure. Sometimes, when boredom strikes, creativity comes out and it’s just a good sign. Not to be bored always but to explore your creativity more. What bores not the people who would look at your creation are the colors and how much creativity you have put into it. 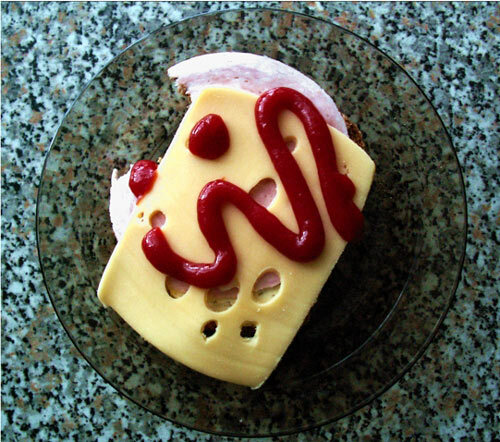 Jelly made this food art look and taste both unique and creative. 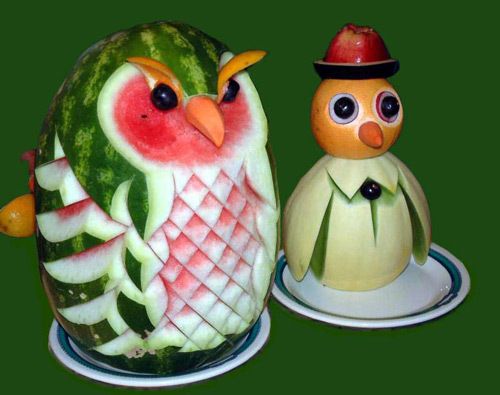 Birds may finish off your food but when they are made to become subjects, you have the chance to finish them off artistically. This could be a reminder for artists who wouldn’t even have time to eat because of work. 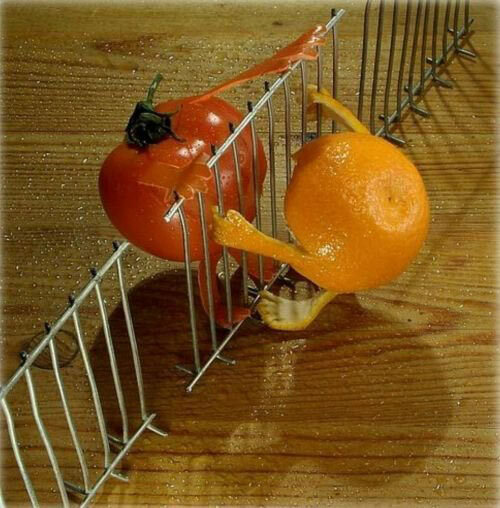 Something cute. 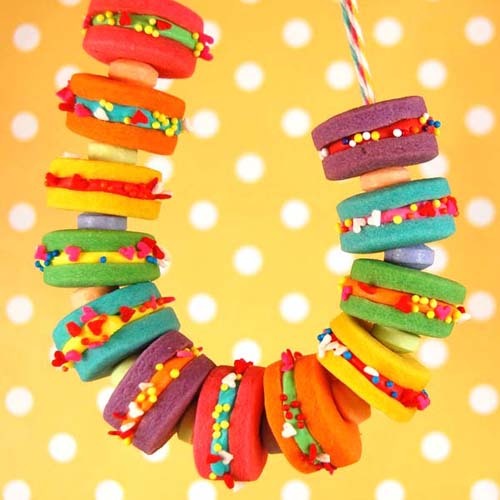 Indeed there are necklaces which can be edible. 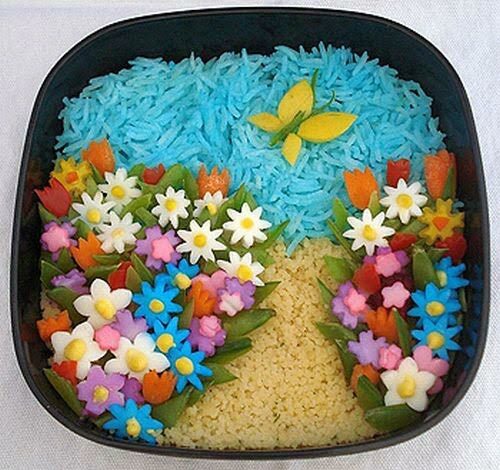 How fascinating and yummy too! For chocolate lovers, here goes one for you! 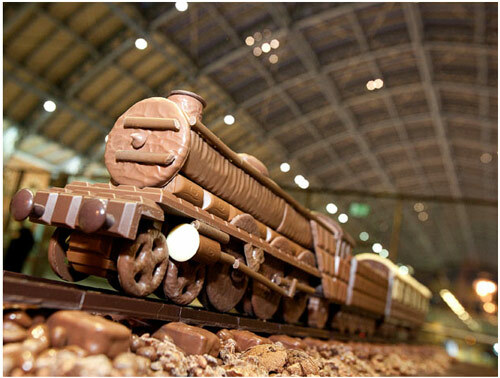 An endless train of choco! 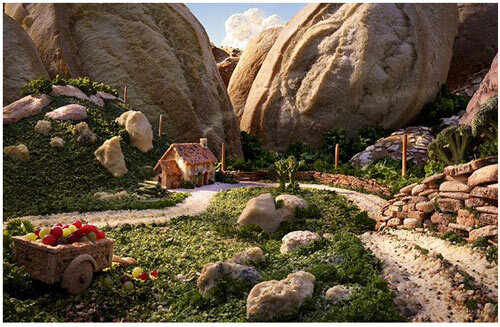 Well, there is really a landscape of food and it has been flaunted beautifully! 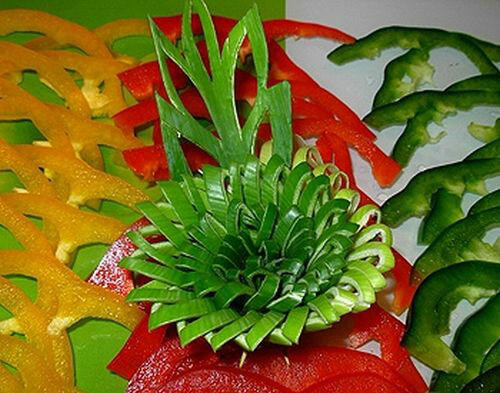 It’s true that when looking for the perfect shapes of spices it takes time but look how beautiful your artwork can be! 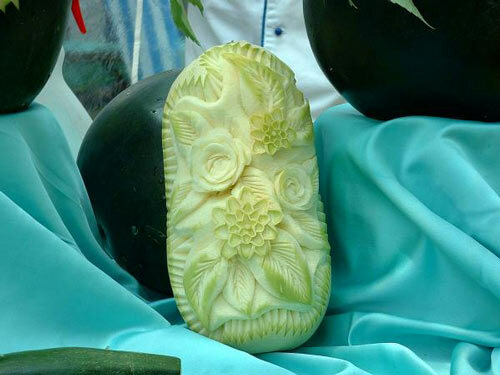 As far as Food Art is concerned, it has already rummaged into kitchens and very talented cooks and artists at the same time. Art has no limit so dare to explore and become one! 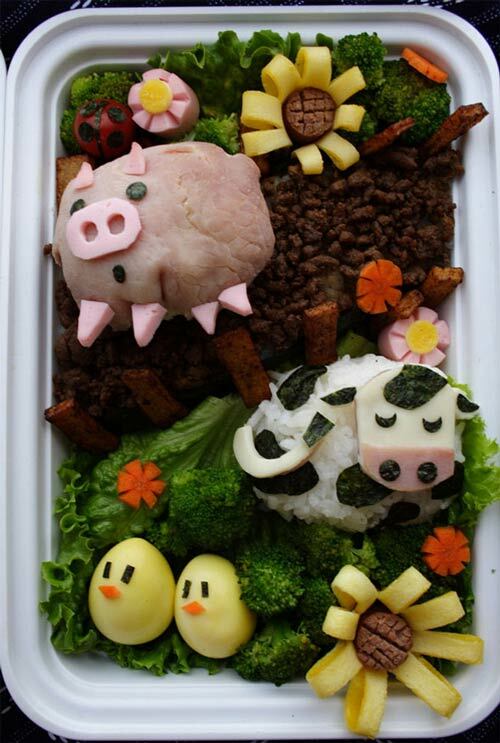 Have you tried your own food art masterpiece yet? Yummy collection! 🙂 Keep it up! WOW. 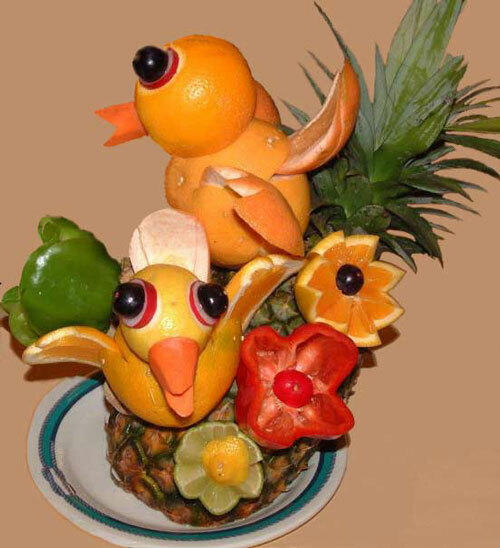 cool food art !!! 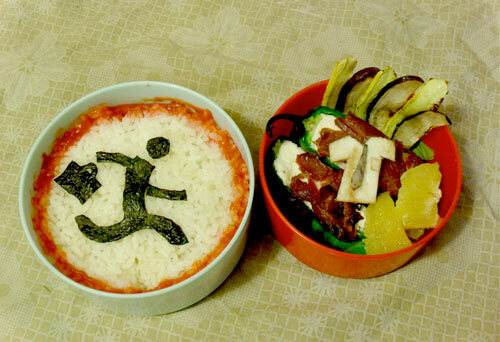 damn wish i have those skillful hands to create like these yummy food. Stunning photos. 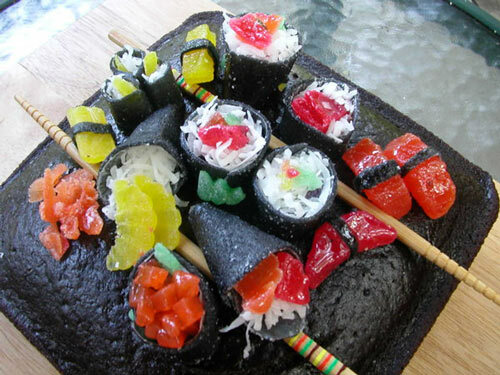 look so great and yummy that make me feel hungry right now ..
Ha-ha! Nice collection. I found a few interesting ideas.